There are occasions during Wax Sealing that you wish you had more than one design at your disposal. 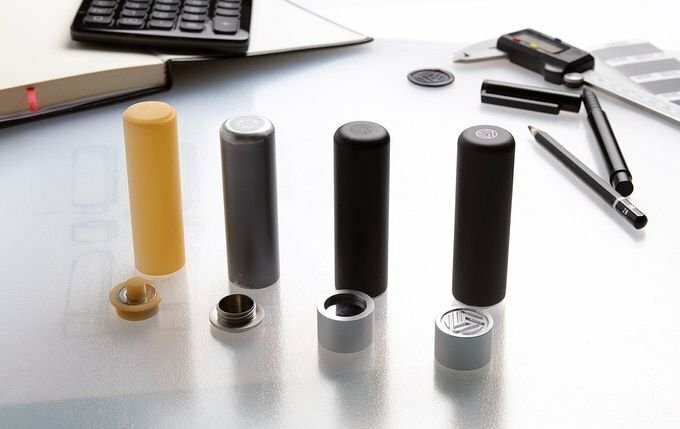 Wax Seal aficionados will rejoice at the idea of being able to switch between their favourite wax seal designs without the need for an additional stamp handle. Wax Seals were traditionally used to authenticate official documents. They now serve as a popular gift for designers, stationery lovers and anyone wishing to add a personal touch to their branding projects or written correspondence.